 Get dependable and timely appliance repair services from Matt’s Appliance Repairs LLC in Rochester, MN. Aside from the quality of our work and honest pricing, we are also known for servicing most appliance types and brands. Whether you need us to do some Ge Appliance repair and washing machine repair or simply inspect and maintain any of your appliances, count on us the appliance repairmen. Take advantage of our exclusive mobile and on-site appliance repair services at a flat service rate. 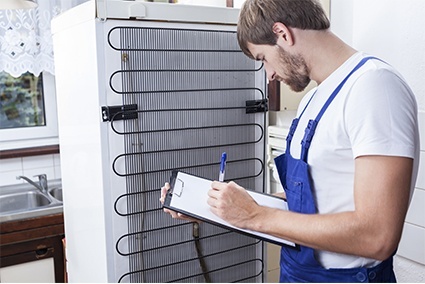 When you require immediate refrigerator repair or dryer repair at home, we are the company to call. Simply dial the provided phone number or send us an email whenever you need our assistance.